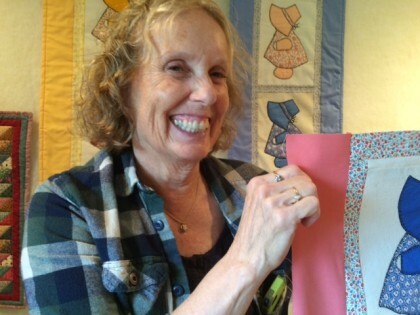 The Quilting group meets on the third Saturday of the month at the church. Bring your quilting, crafting, hand work project, or just come to visit. Click here to let Rosemary Saul know that you would like to be added to the mailing list.